We're pretty excited about a new brand we have just discovered: Go Comb. The only thing is, we need some help picking which colours, so this week we have a slightly different type of competition. We'd love your opinion on which colours we should stock. 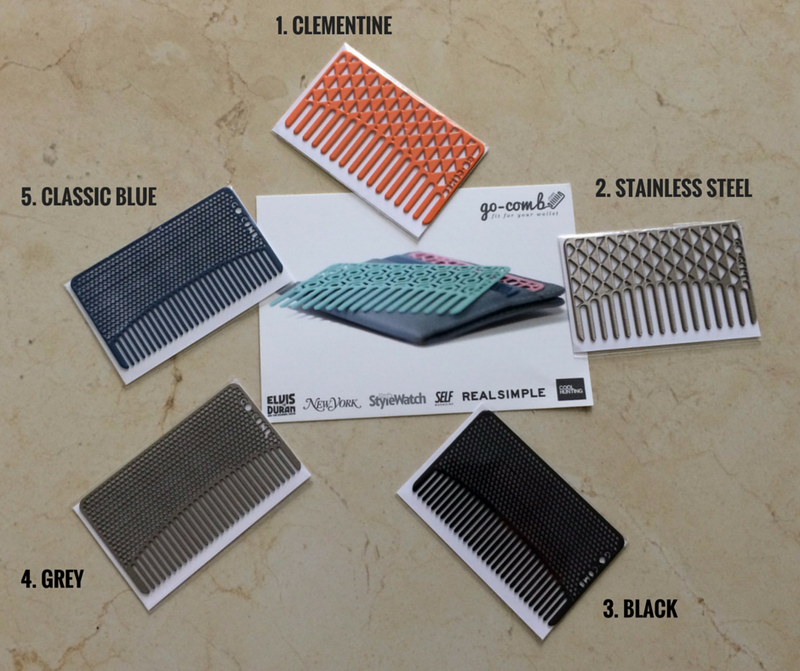 Simply pick the comb you like best for your chance to win it! 1. Visit the Mr Gift Facebook page to find this competition. 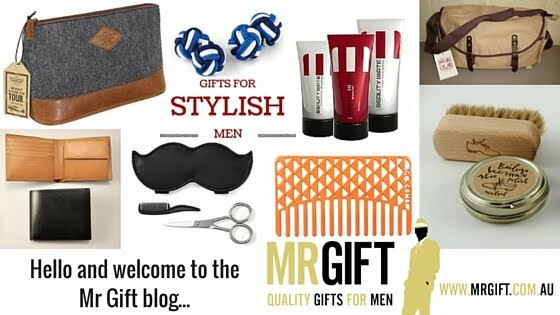 Like the Mr Gift Facebook page, as well as the Facebook competition post. 2. Comment on the Facebook post by telling us: Which colour do you like best? 3. Comp ends midnight Thursday 4/6/15 and winner will be randomly selected (open to Australian residents only, sorry! ).